Our Services : Integrated Investment Strategies, Inc. 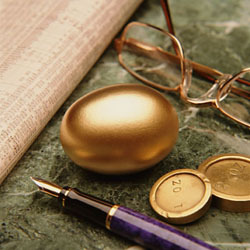 Integrated Investment Strategies Inc. offers an extensive approach to professional investment/advice management. We offer clients an hourly or management fee approach to implementing investment recommendations.